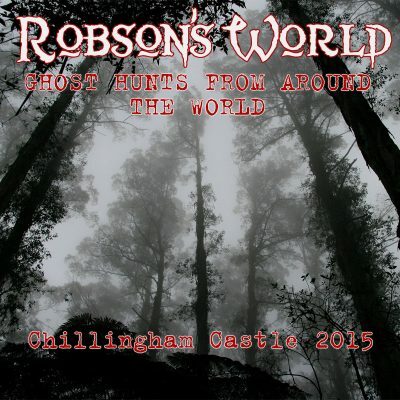 12 hand selected victims join Alan Robson to visit the most haunted castle in England – Chillingham. By the end of tonight how many would believe? Total duration: 3 hours 2 minutes.